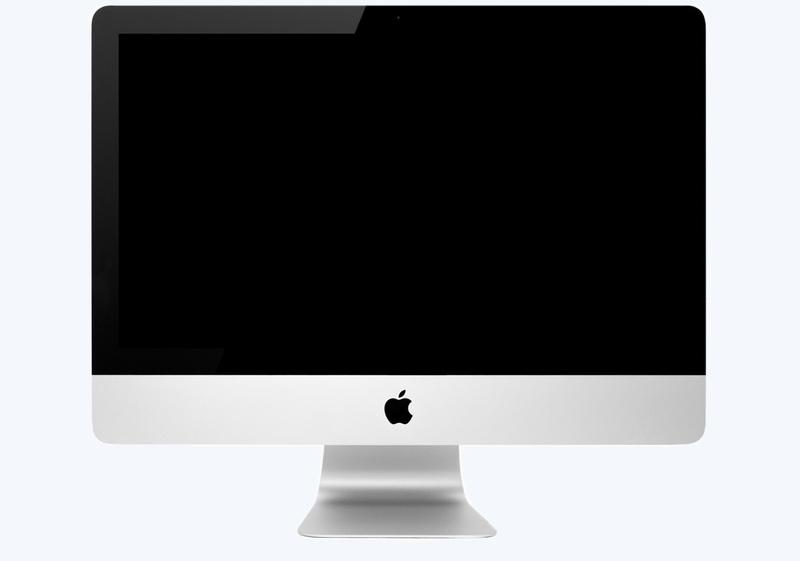 Whether you’re a trigger-happy trader looking for great profit opportunities, or a busy working professional who wants to lock in steady weekly gains without being chained to a computer all day… my proven, market-tested system will quickly put you on the "fast track" to becoming a winning stock trader! "Jason…. a few weeks ago I asked you your thoughts about the reversal of Endeavor’s (END) stock. It had dropped quickly due to talk of selling and a problem with their well capping techniques. 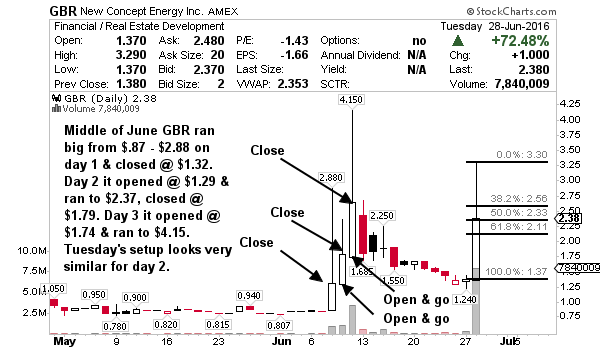 Learning what I have from your videos I took a long term risk and bought 20,000 shares at $2.44. 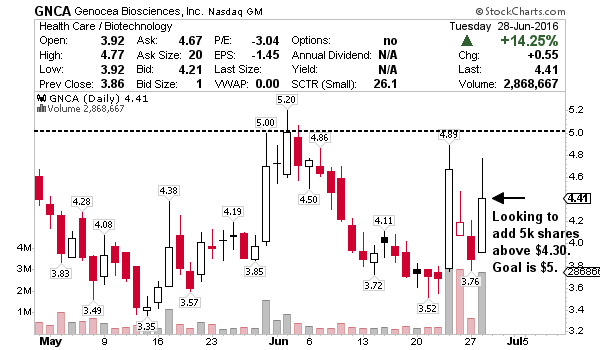 My sell stop hit today at $3.54. I scored nicely to say the least +45% +$22,000. I still feel that there is a lot more potential with END as in the past it was selling in the $5+ range. For now I’m excited with my +45% +$22,000 profit. Keep up the great work!" Are you a busy professional who wants to make serious money trading and investing in the stock market… but you don’t have enough time? 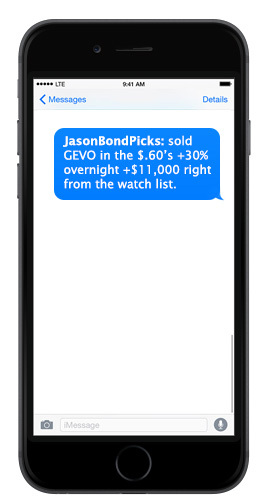 Every week, Jason Bond will send you a perfect mix of long-term trades to compliment his swing trades. These high-octane, high-potential stocks are carefully selected by Jason. 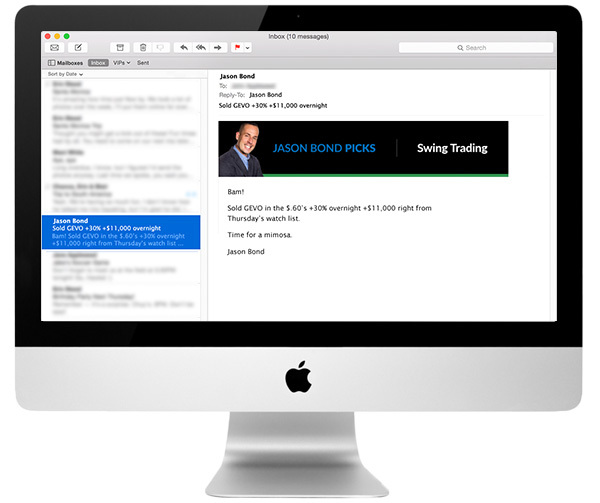 These easy-to-follow trades offer excellent profit potential for busy people just like you. So why complicate your life? 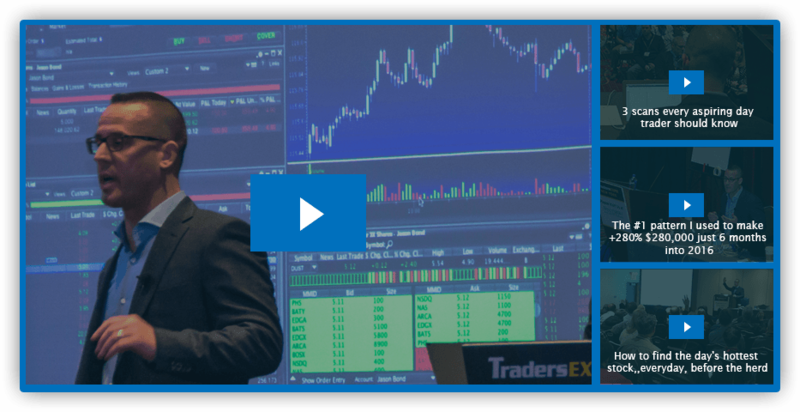 Now you have a smarter, easier and faster way to get into the long-term trading game, and start profiting from Jason Bond’s expertise and proven track record of consistent BIG GAINS... all for a very special introductory price! If you are new, watch Penny Stocks 101 first. Then watch How to Trade Like a Pro. Then paper trade, ideally with Think or Swim’s paperMoney, using the watch list and lessons until you are consistently turning a profit. Then switch to real money. +$11,625 Tuesday mostly from my +15% +$10,500 win on ZAIS. Really nice Fibonacci Retracement execution from the lessons. 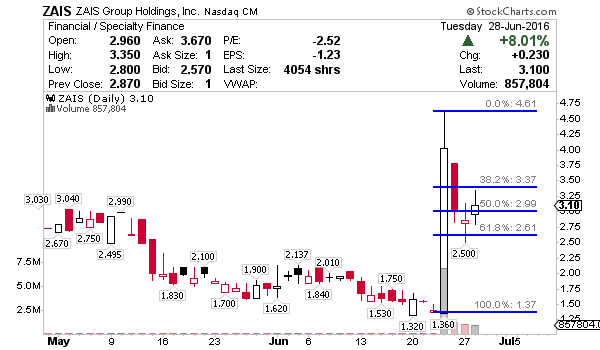 ZAIS is still in play for a move to the middle to upper $3’s if it opens above $3 and holds Wednesday. I’m +278% +$278,000 in 2016. I have 5 open trades in the portfolio into Wednesday which I really like. At the open I’m looking to add 10,000 GBR if it opens near yesterday’s close of $2.38. Here’s what I see. So again, if it opens near Tuesday’s close, I’m thinking it could run to the low $3’s before retracement and Wednesday’s setup. The goal is always 5-20% rinse & repeat. I’m also watching BSPM again this morning. With U.S. stock futures up big again, I think this could see the middle $5’s to $6 range if $4.20 support holds up. It’s building quite nicely so I’m thinking I’ll act on this today. Finally, I’d like to add back 5,000 shares of GNCA that I sold for 6% profit Tuesday. 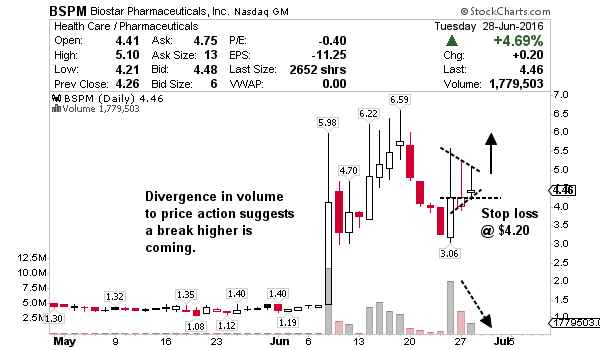 I think GNCA will make a move to $5, maybe even the middle $5’s and press $6 soon. Again, goal is 5-20% and I almost always take half my size off when I’m up over +5%, like I did Tuesday. Currently in 5,000 at $4.22, my add zone is above $4.40 for that move to $5 and profit. This trade is probably in play until it breaks $4.30 support or tops in the middle to upper $5’s so keep it on watch. ADDED BONUS: JACKPOT penny stocks with tenbagger potential. Full research reports. Watch Jason bet big and win big! Limited Time Offer. 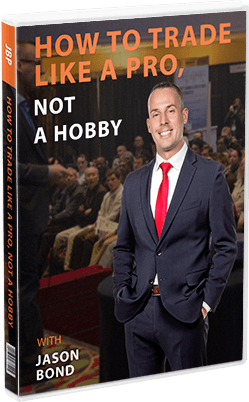 Act now and receive Jason's top selling DVD, priced at $1,499 in his store, absolutely FREE. While supplies last.